Amountsee price in store* Quantity 14.11 oz. 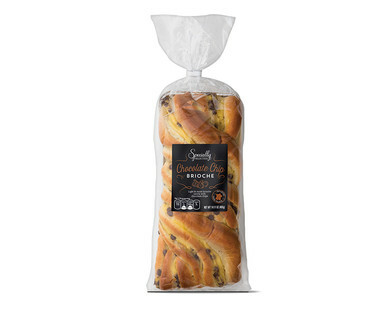 Tear and share chocolate chip brioche. Imported from France.